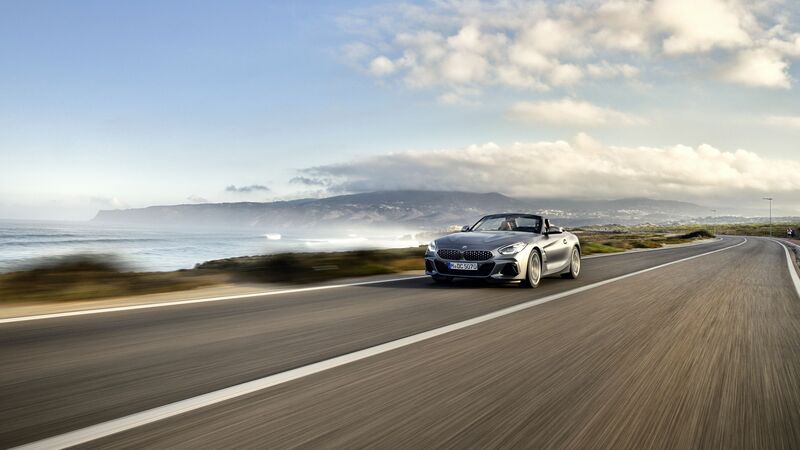 Download your BMW Z4 desktop wallpapers! Home / Models / BMW Z4 / Download your BMW Z4 desktop wallpapers! 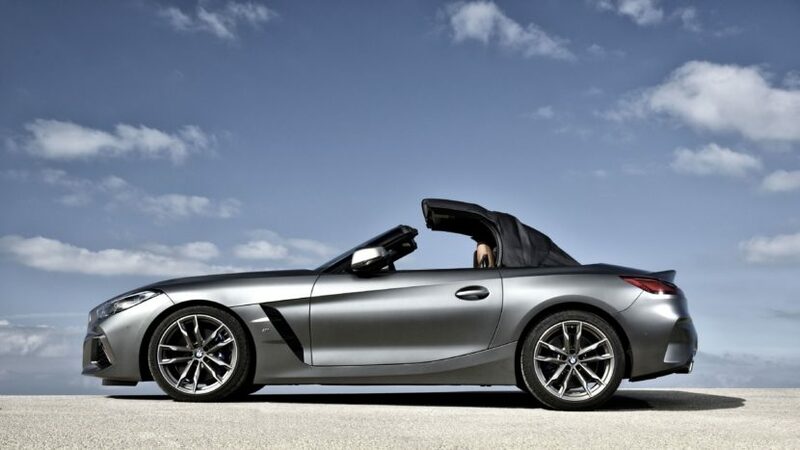 By popular demand, we bring y0u today some high-resolution wallpapers featuring the new BMW Z4. Pictured here is the Z4 M40i model in Frozen Grey which we’ve recently had the chance to review it in Portugal. 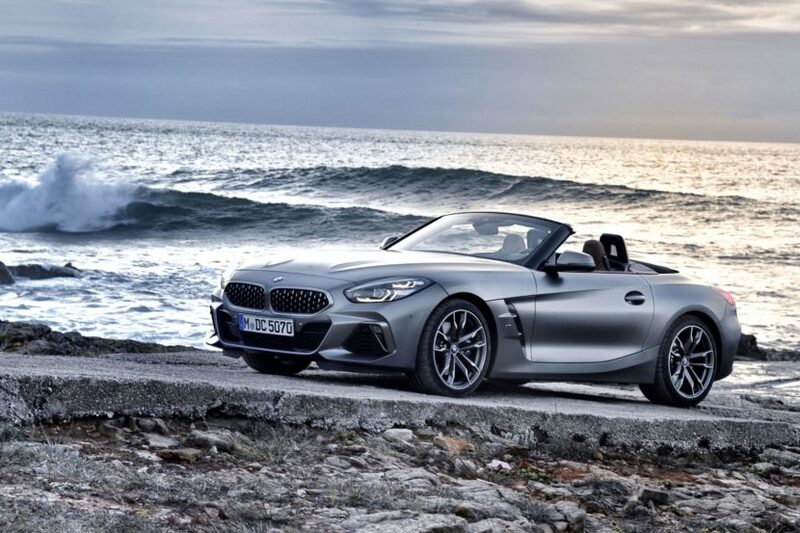 Just a few months ago, on the beautiful Californian shores in Pebble Beach, BMW has unveiled the G29 Z4 Roadster, a car that not only builds atop the design philosophy of a BMW roadster, but it’s also the largest departure from BMW’s roadster style in ‘Z’ history. There are also a couple of novelties for the G29 Z4. Rather than vertical slats, the large kidney grilles are filled with little “Y”-shaped designs. That styling cue is pulled directly from the Concept and can be seen on the upcoming G20 M304i as well. Also, typically, BMW headlights feature twin, horizontally-opposed halos. For the Z4, though, they’re vertically-opposed. The hardtop of the outgoing E89 Z4 was also replaced with a soft canvas. The roof of the new Z4 will be open or closed in just 10 seconds, making it the fastest on a BMW model today. Under the hood, the Z4 M40i comes with the well-known 3.0 six-cylinder engine, but this time, with two power levels, depending on the market. 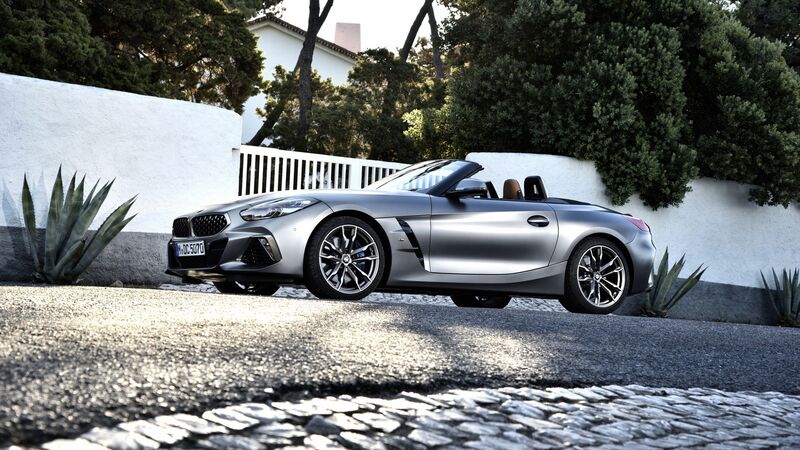 The engine in question is BMW’s brilliant B58, which in the Z4 M40i makes 382 hp and 369 lb-ft of torque (European models produce 335 horsepower). The difference in power comes from the lack of the the EU’s gasoline particulate filter in US models. The model made available to journalists in Lisbon featured the ECU mapping of the European model. Paired with the punchy B58 engine is a ZF-sourced eight-speed automatic that routes power to only the rear wheels.